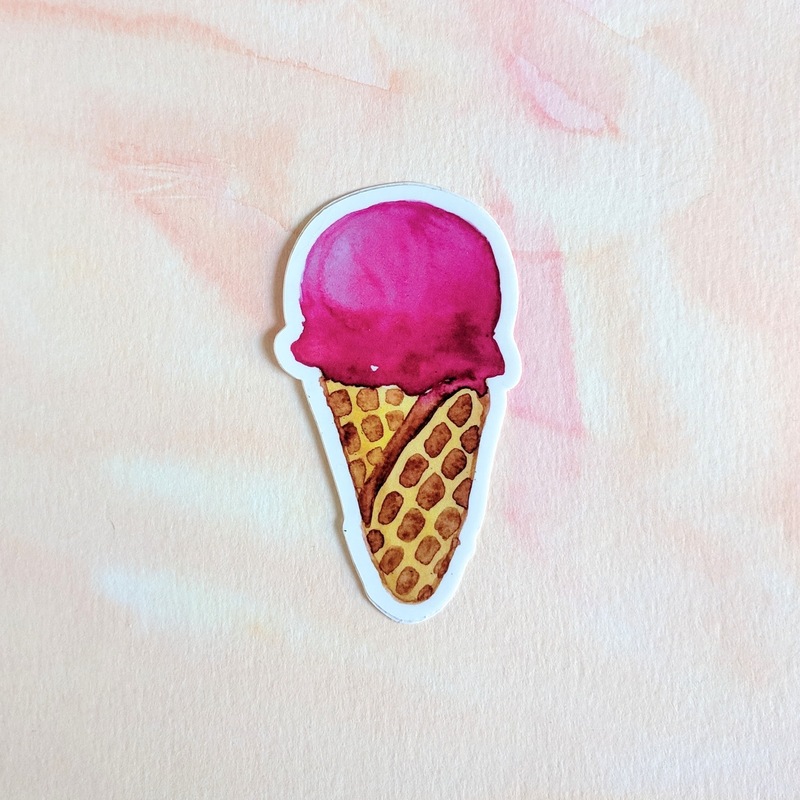 Pink Ice Cream Cone - watercolor sticker made out of durable vinyl. 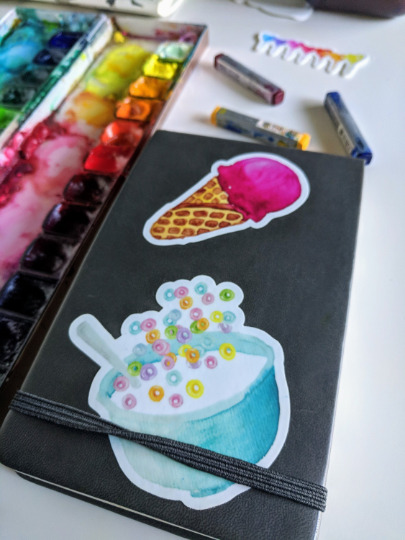 Use this watercolor sticker is great for food lovers, foodies or dessert lovers. 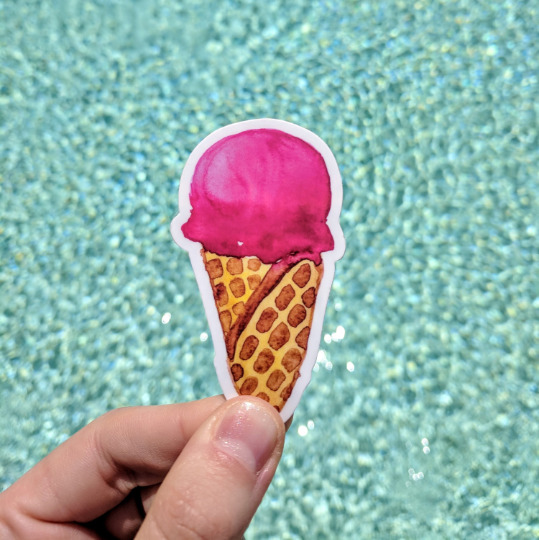 Show off your love for all things summer with this fun sticker. Size about 3" in length. These stickers are also dishwasher safe and will not damage upon washing.